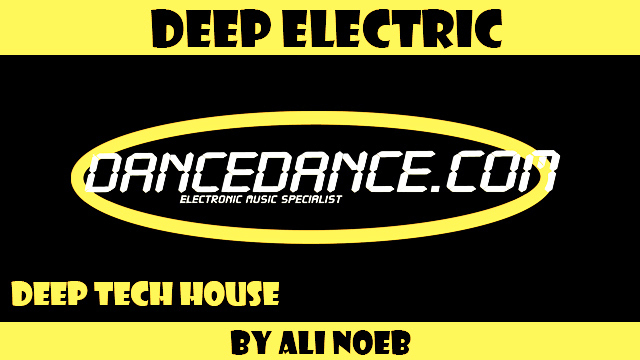 This weeks top download is Deep House mixed with Techno by Ali Noeb – Podcast, House Music Downloads & Mixes, all new Rare Traxx. Back to jack is the theme of this unreleased track by Ali Noeb; he calls it Deep Electric. This song has deep house drums and keyboards mixed with Detroit Techno under tones. Some DJ’s may consider this Detroit techno and some may prefer to call it Tech House. You decide. It’s the first mix and pre-master of this track so expect a few remixes to come.